859 magazine titles covering 11,954 issues (and increasing), all accessible from your app, on the go, anywhere in the world. 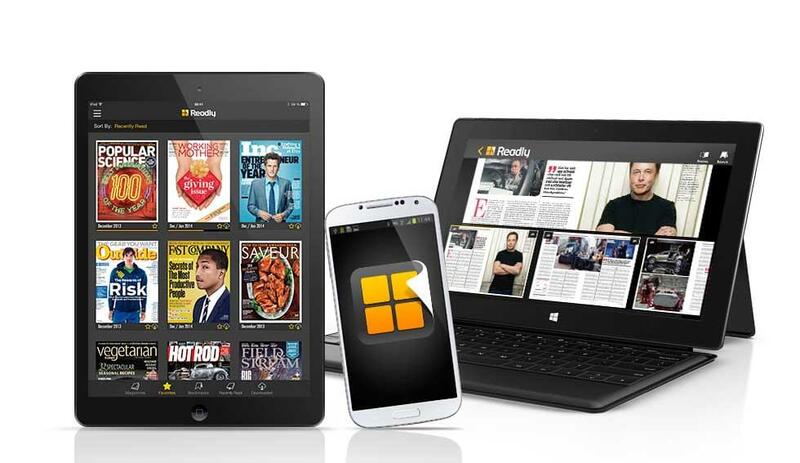 The cutting edge of the digital magazine revolutionand winner of “App of the Year” at the PPA Digital Awards. They launched into the UK with the help of Goodwille. Want to hear how they did it? It’s a good read. ““Both you (Svend) and Annika have been super supportive during our first year and I know it sounds a bit gushy but there was always something quite comforting about being looked after by Goodwille – you have been a safe pair of hands and I really value the business relationship and friendships that we have formed over the last year. Although you will continue to assist us with day-to-day services, I will miss being based from St James’ House”. 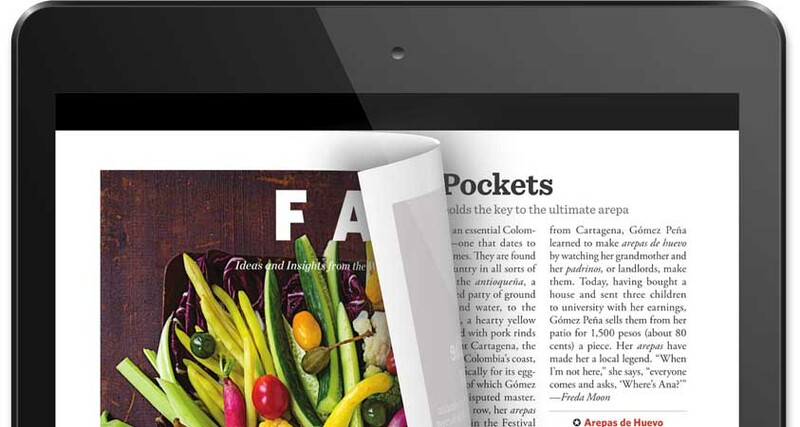 The Readly app has a growing number of subscribers in more than 100 countries following its launch in 2012. Readly International AB established an office in the USA during 2013 and incorporated their UK entity, Readly UK Ltd in preparation for their UK launch in March 2014. 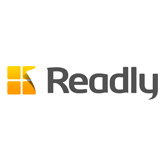 Readly went viral and the team was faced with a problem any rapidly developing tech business faces – there was not enough hours in the day. Readly joined Goodwille in December 2013 where we assisted with the time consuming ‘hands-on’ support any new business requires, including bank account opening, PAYE registration and consultancy agreements. As well as being their advisor for the UK market, Goodwille provide a full breadth of back-office support services including Financial Administration, HR , Payroll & Virtual Office services – Readly had a cost effective UK base they could call their own. In January 2014 Readly became tenants of St James House and Goodwille installed a fibre connection to the office space to satisfy their high bandwidth requirements. Over a six month period the Readly team scaled from one to seven employees and the Goodwille team remained in easy reach to offer them support and advice at each phase of their recruitment process. 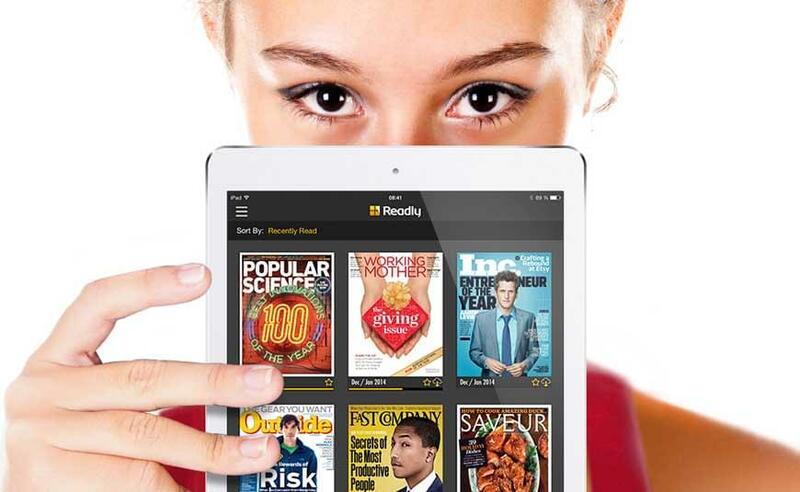 Readly has exceeded 500,000 downloads in the UK alone and is seen as the “Spotify for magazines” around the world. At a point where many global businesses were scaling back their operation, Readly continued to expand – In May 2015 Readly will vacate St James House and open their own office in London to make space for their next phase of development. Goodwille have established a lasting relationship with Readly and will continue to offer Company Secretarial, Financial Administration, People Management and Payroll support to what is one of the biggest tech companies out of Sweden in recent years.